I feel the need, the need for… divine aviator sunnies – for kids! There’s no debating that Tom Cruise, sporting a slick pair of aviators in Top Gun oozed cool. 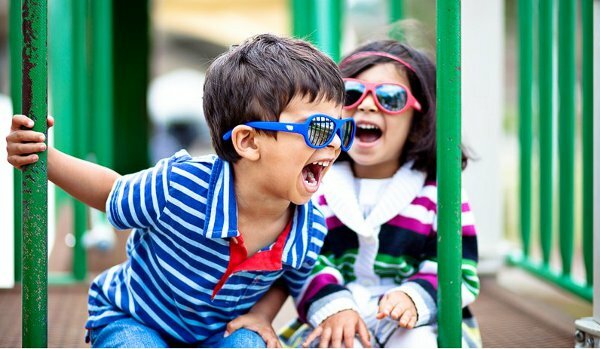 Aviators have never really gone out of style, and they look just as devilishly charming on children as they do on adults. 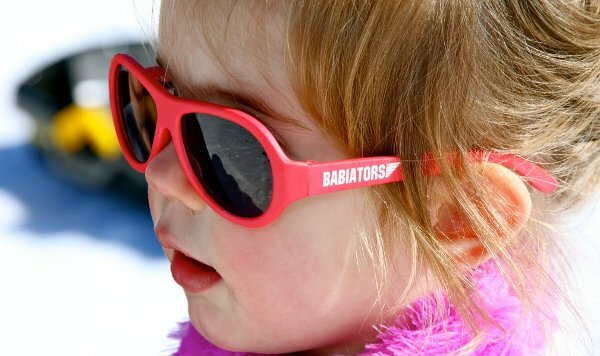 The latest brand on the block is Babiators, and they’re not only á la mode, but safe for small eyes. 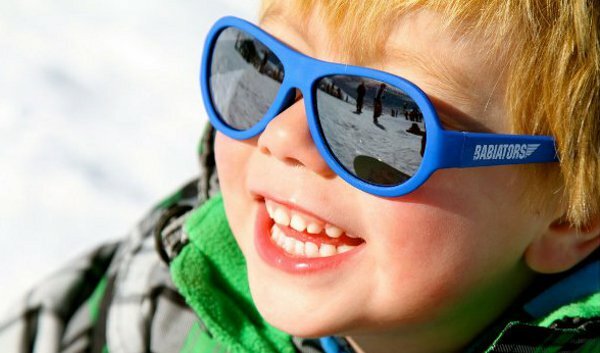 Babiators offer one hundred per cent UV protection, from UVA and UVB rays. And if you think that children wearing sunglasses is a little frivolous, think again. Children’s eyes have fewer natural protectors against UV exposure than adults. The Babiators come in two sizes, junior and classic, to fit children from the age of one to three years plus. They have a flexible rubber frame, and are BPA free, as they will invariably end up in children’s mouths. They’re available in four colours, including Rockstar Red and Princess Pink. Pick up a pair from Boutique Brands for $34.95.